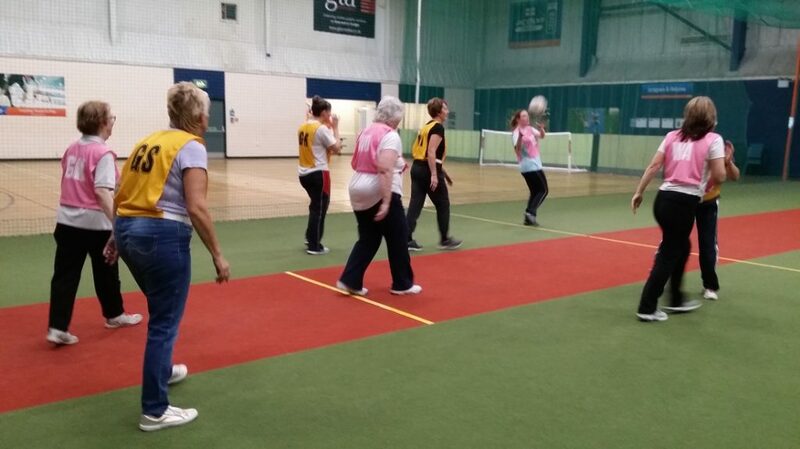 It has been suggested that Becconsall U3A start a Walking Netball group in a few weeks time if anyone may be interested. This has been a ‘hit’ with the WI up and down the country and we thought that our members may enjoy it too. There is no running and jumping….just walking! See Pat Hankin at the Coffee Morning for more information.